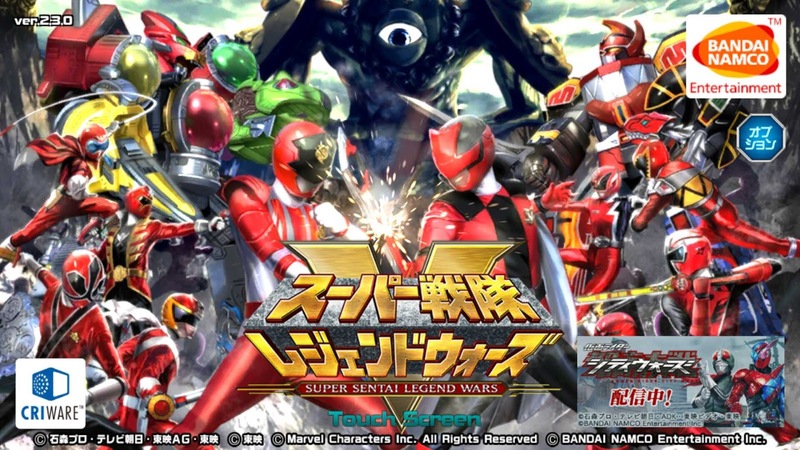 Super Sentai Legend Wars - Special Guests!? Super Sentai Legend Wars gets a new update, and we have special guests! Watch this gameplay to see who they are!